Reduced! 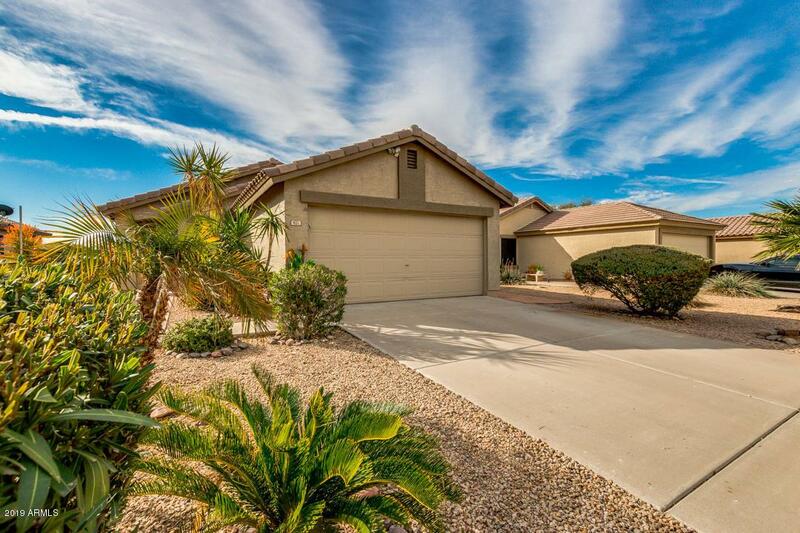 Turn-key single level Apache Junction home with 2 bed/2 bath plus a den, 1205 sq ft located right off the US60 at Idaho and Southern. Great curb appeal, N/S exposure for this quaint home. 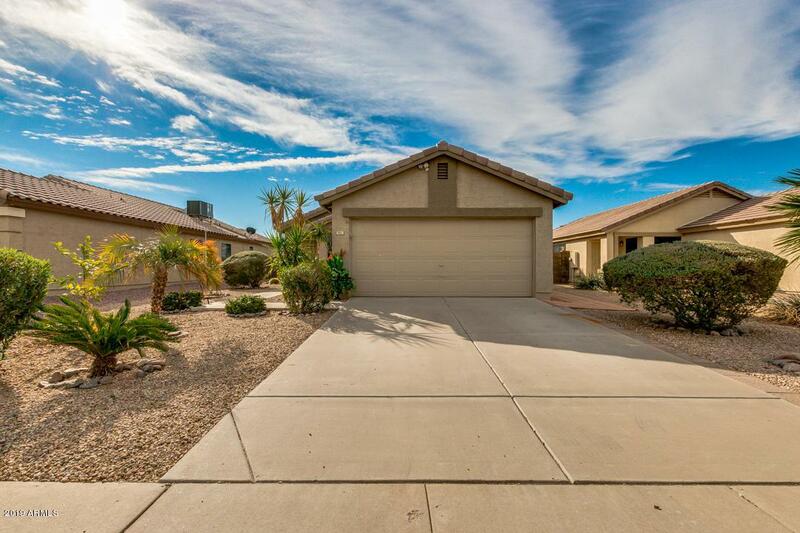 This move-in ready home features large living/dining area and a spacious kitchen. 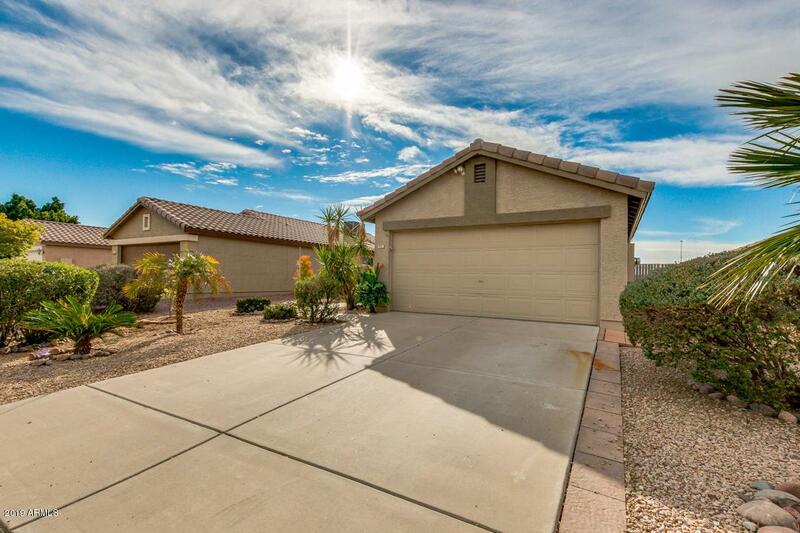 Den/office/bonus room located right off entry features elegant laminate flooring. 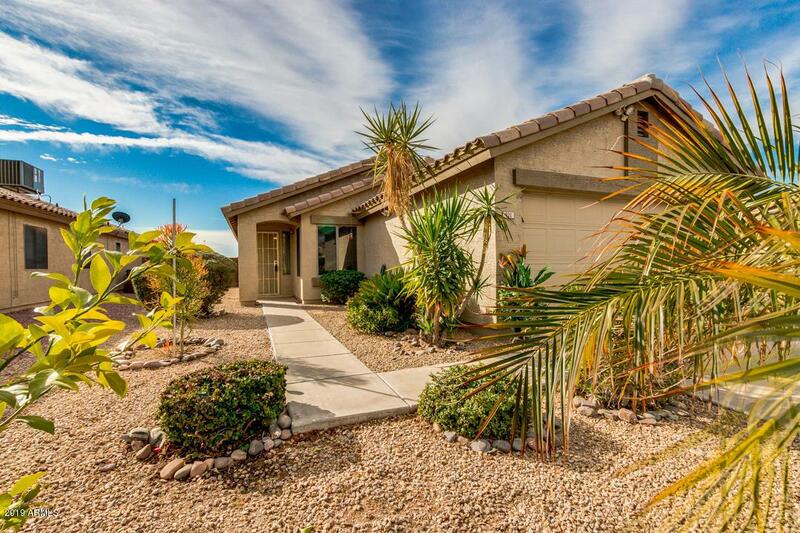 Tile in all the right places, split master, vaulted ceilings, ceiling fans throughout and eat-in kitchen make this a must-see. Newer water heater, furnace and water softener. Backyard is an entertainers dream featuring extended full-length covered patio, flagstone walkways and unique and well-placed putting green. Located right off the US60 for easy access. Make this your home today!